Malian became People’s Artist of Armenia in 1977 and People’s Artist of the Soviet Union in 1982. He also wrote and directed A Piece of Sky (1980), a reconstruction of life in pre-genocide Kharpert, based on a fragment of Vahan Totoventz’s memoir Life on the Ancient Roman Road. 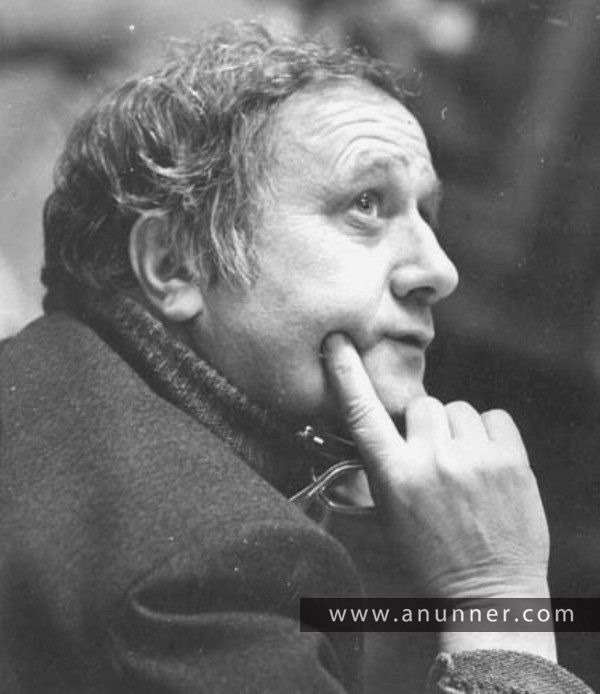 He would still write several films in the 1980s, such as Gikor (1982, based on Hovhannes Tumanian’s short story) and White Dreams (1985, also based on another episode of Totoventz’s memoir), and direct and write A Drop of Honey (1984, also based on a short story by Tumanian). Yearning (1990), the first film to address Stalin’s repression, was posthumously filmed, on a screenplay written by Malian and Ruben Hovsepian (based on another short novel by Hrachia Kochar).